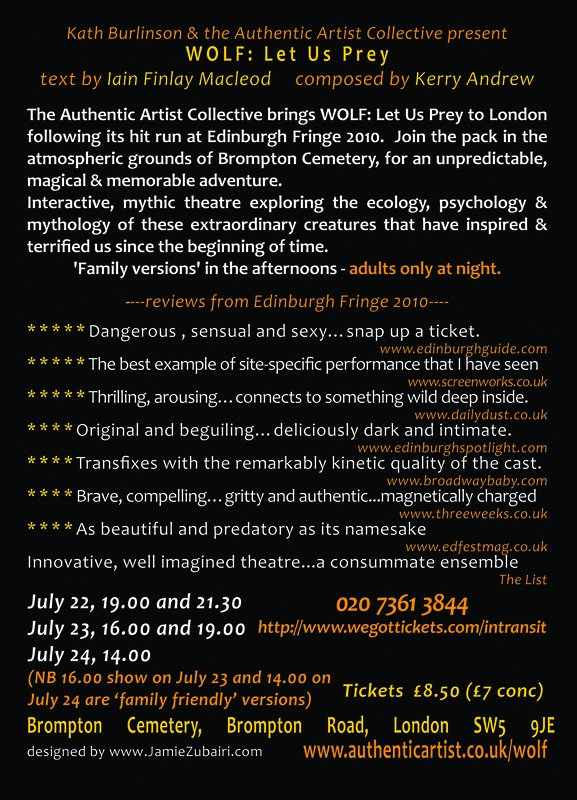 I’ve been involved in devising and performing in Wolf for the past 2 and a half years. Finally we’re bringing it to London thanks to the Culture team at Royal Borough of Kensington & Chelsea (@RBKCCulture). 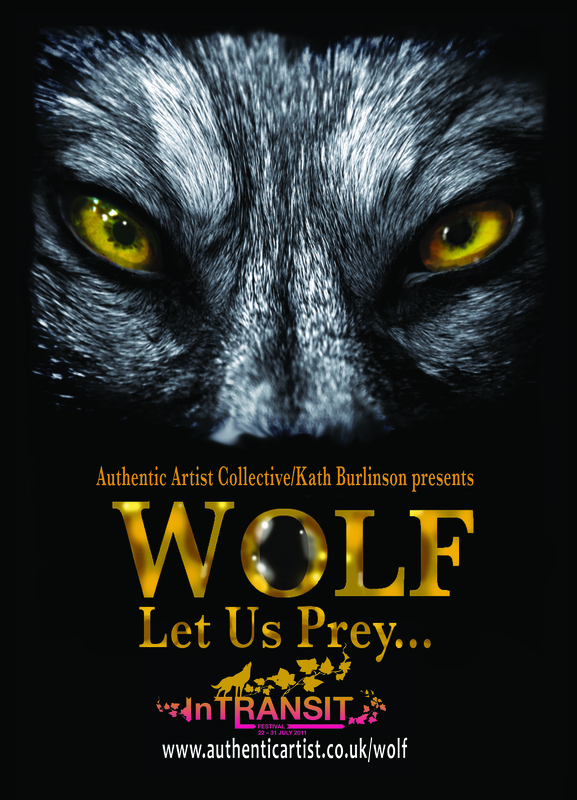 This entry was posted in Acting, Theatre and tagged outdoor, physical, site-specific, theatre, werewolf, Wolf, wolves. Bookmark the permalink.